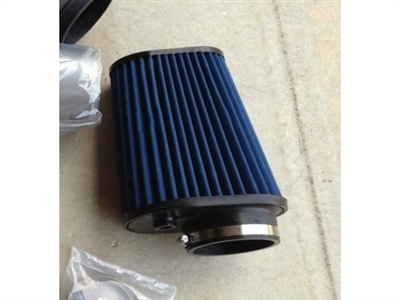 This filter offers high flow and low restriction, better throttle response, and increased filtration and horsepower. Filters are made of a Dry Media material and are washable and reusable. Do not oil dry media filters. 68239826AA (Shaker) all with plastic filter adapter.